Irish racing authorities have grave concerns after Theresa May’s Brexit plans were defeated. As well as horses travelling to and from the island for racing and other activities, the buying and selling of horses is big business. Any threat to the horse and racing industry would have an inevitably adverse effect on the Irish economy. Horse Racing Ireland has been working hard to ensure all parties are fully aware of the importance of the matter. 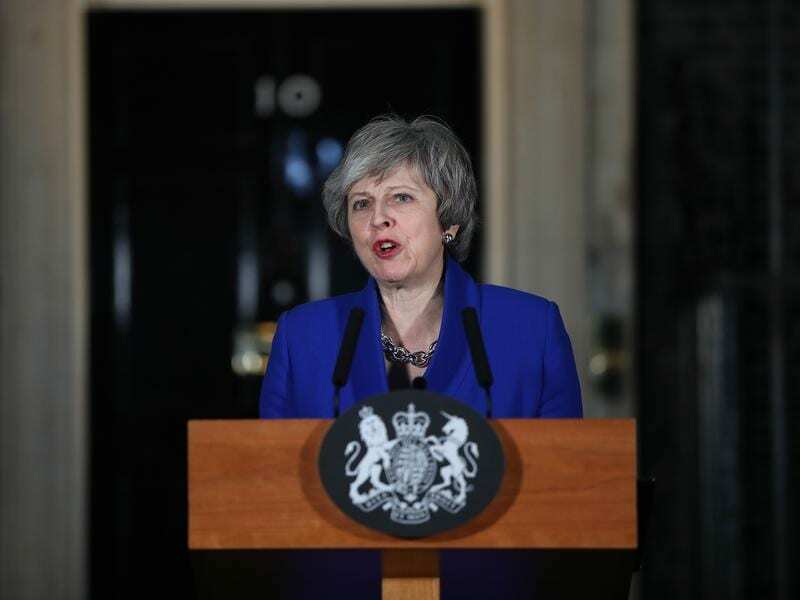 MPs rejected Prime Minster Theresa May’s Brexit plans by an emphatic 432 votes to 202 in an historic vote on Tuesday which has thrown the future of her administration and the nature of the UK’s EU withdrawal into doubt. “The movement of horses is the big issue,” Mullin said. “The main problem from a horse-racing perspective in Ireland, indeed any movement of animals, is there are only two border inspection posts in Ireland at Dublin Airport and Shannon Airport. “Horses coming into the EU or leaving the EU will have to go into an inspection area to be examined by veterinary authorities. We only have two special posts, because we haven’t needed them. “The Brexit negotiations haven’t reached the trade element yet,” he said. “Therefore, all we can do at the moment is to make politicians and officials aware of how precarious it is and how important horse movement is for Ireland, for the industry.